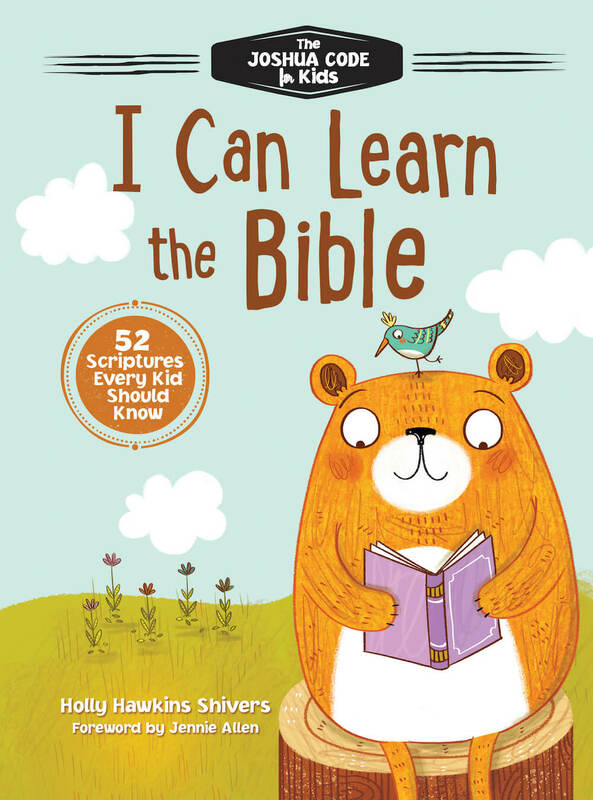 Encourage your children’s sense of wonder and faith with I Can Only Imagine for Little Ones. 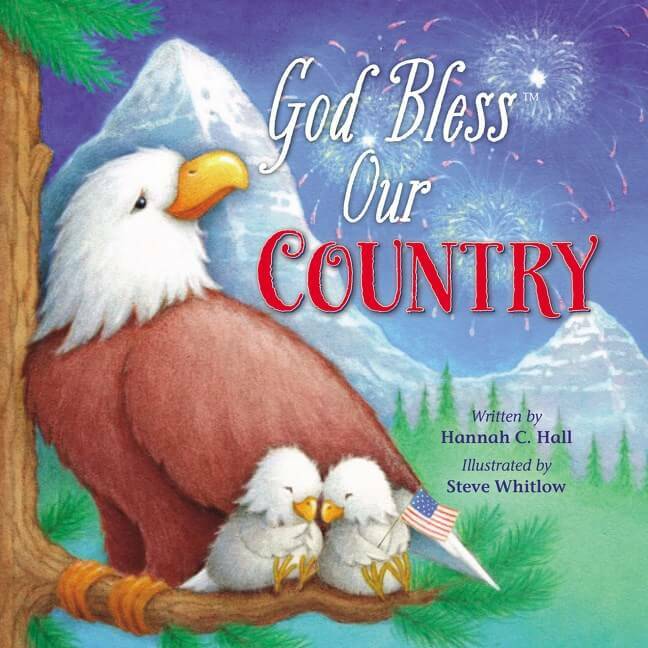 This book is inspired by the hit song by MercyMe. 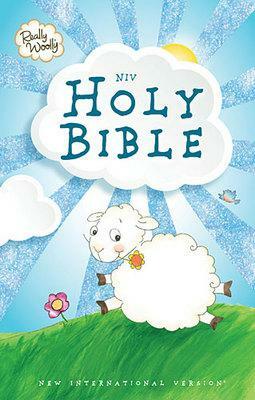 This delightful board book will capture your family’s childlike faith and imagination. 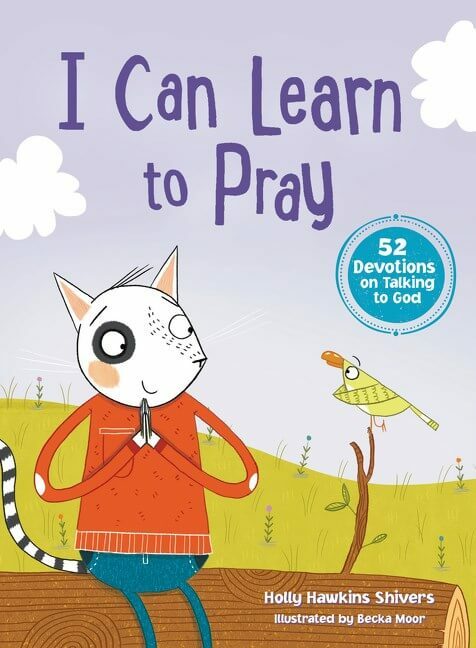 I Can Only Imagine for Little Ones asks questions a child might ask about God. 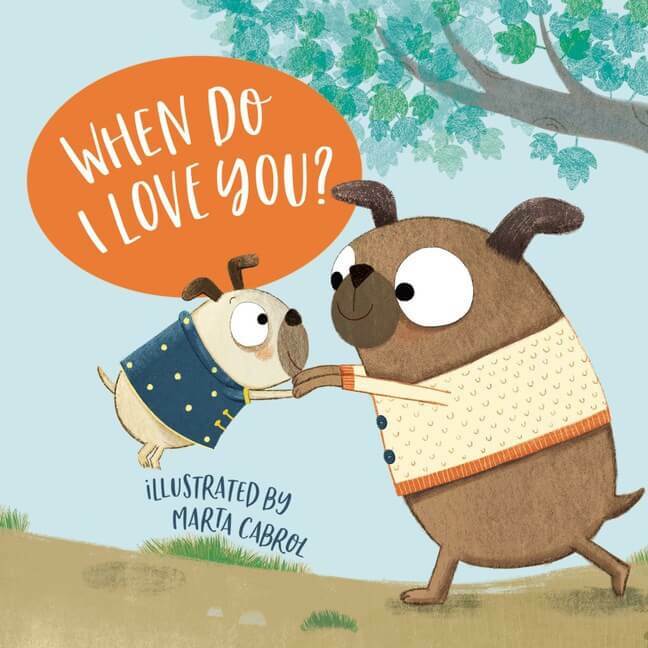 It invites families to wonder together: What is heaven like? 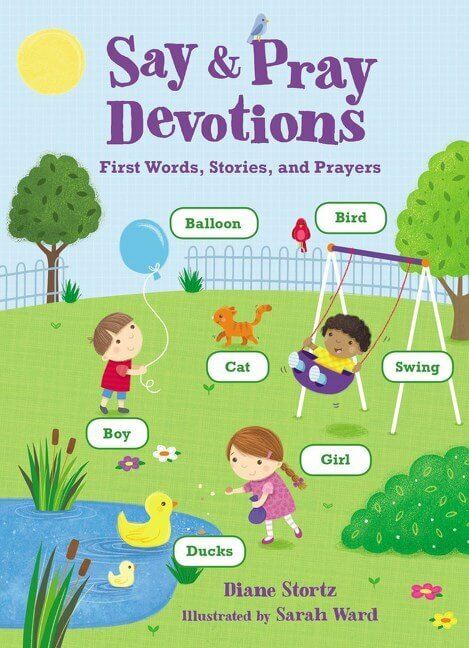 What does God do? 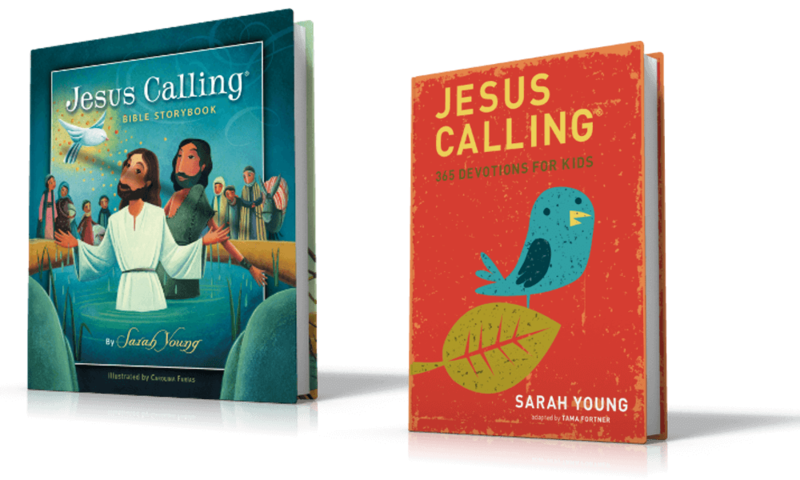 What would it be like to spend a day with Jesus? 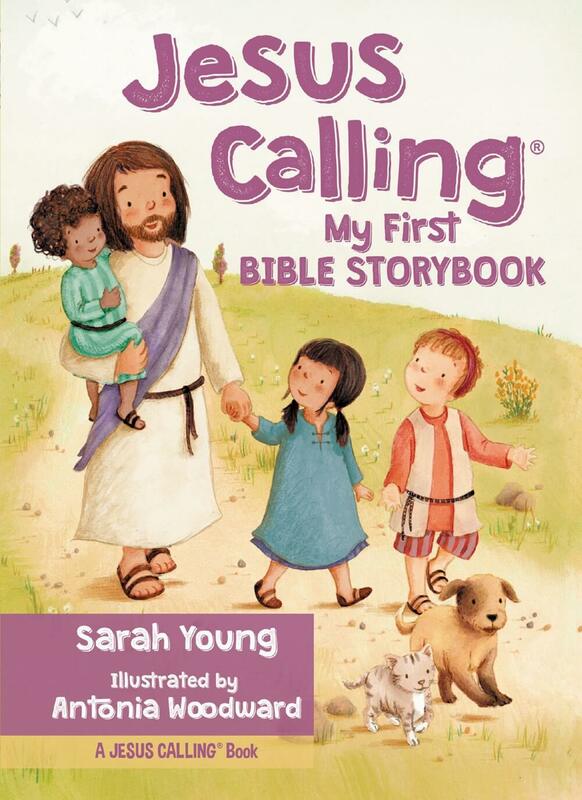 Children will see that although experiencing the glory of heaven may be far off, we can enjoy a friendship with Jesus every day – right here on earth. 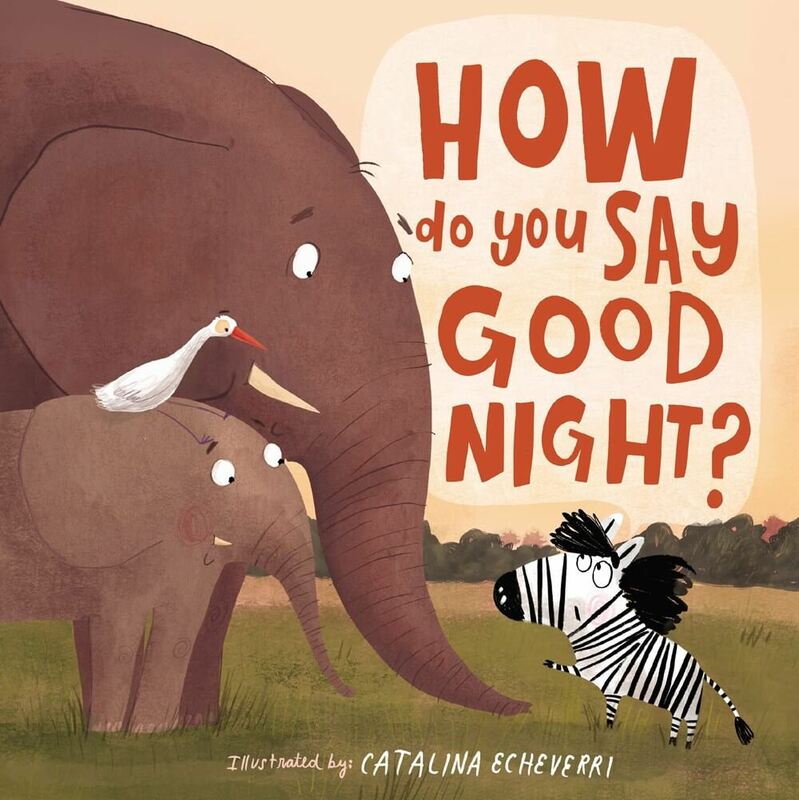 Whimsical illustrations and thoughtful questions also make this a book families will cherish. 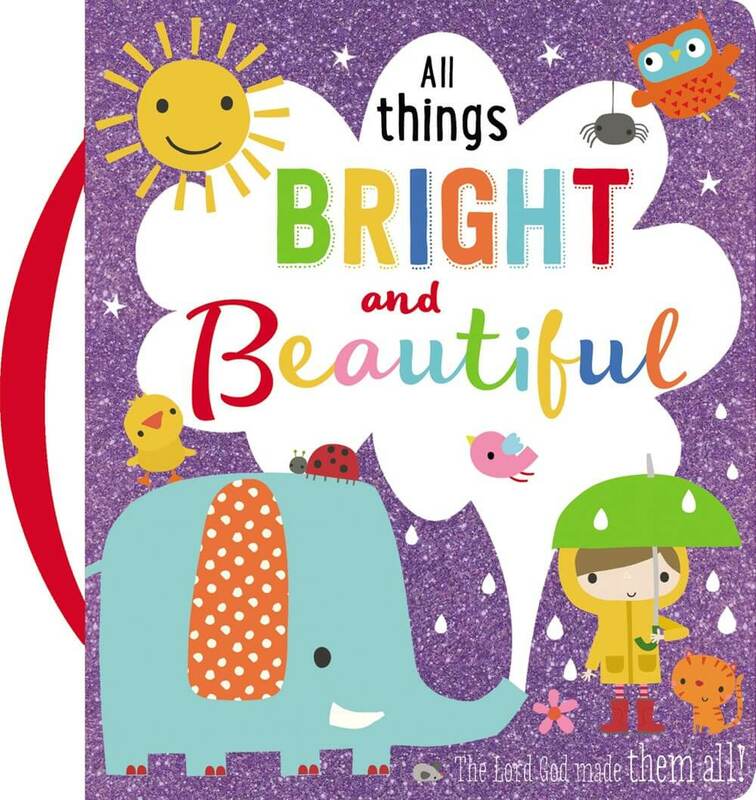 Fun and vibrant illustrations will also offer a vivid visual. 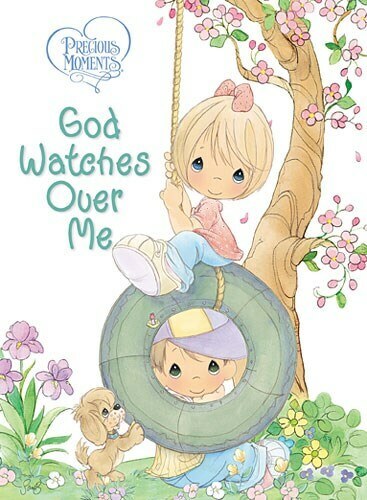 They will also help your children see that God can be found everywhere, every day. 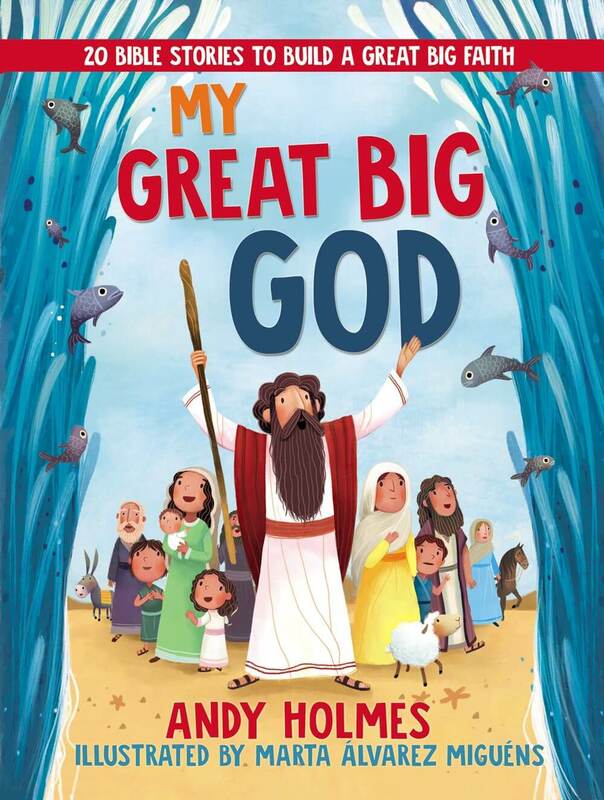 Inspired by the bestselling single in the history of Christian music, I Can Only Imagine for Little Ones impresses a sense of wonder and faith on even the youngest children. 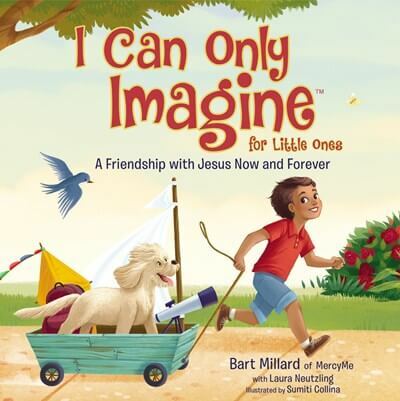 More than 2 million people have purchased the song “I Can Only Imagine” by MercyMe. 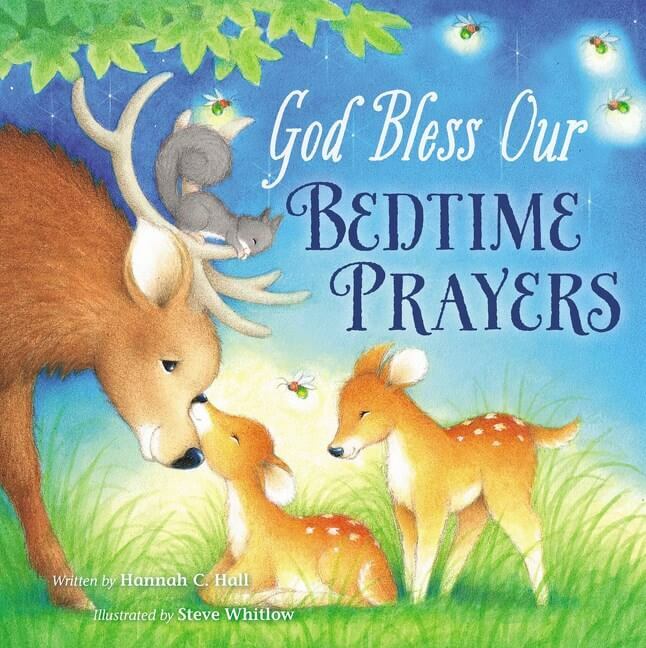 It continues to be a staple in churches and on radio around the world. 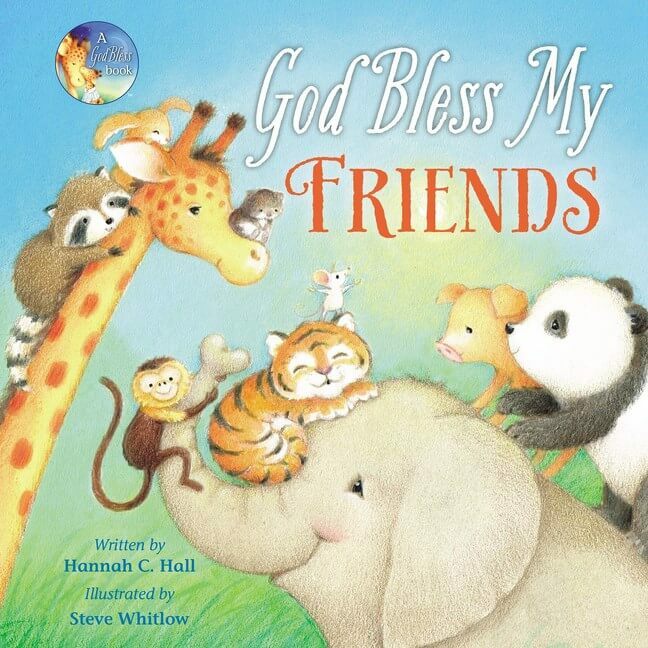 This board book adaptation also brings the song’s uplifting, hopeful message to the next generation. The Christian worship song “I Can Only Imagine” has touched countless lives with its glorious representation of being in the presence of God. 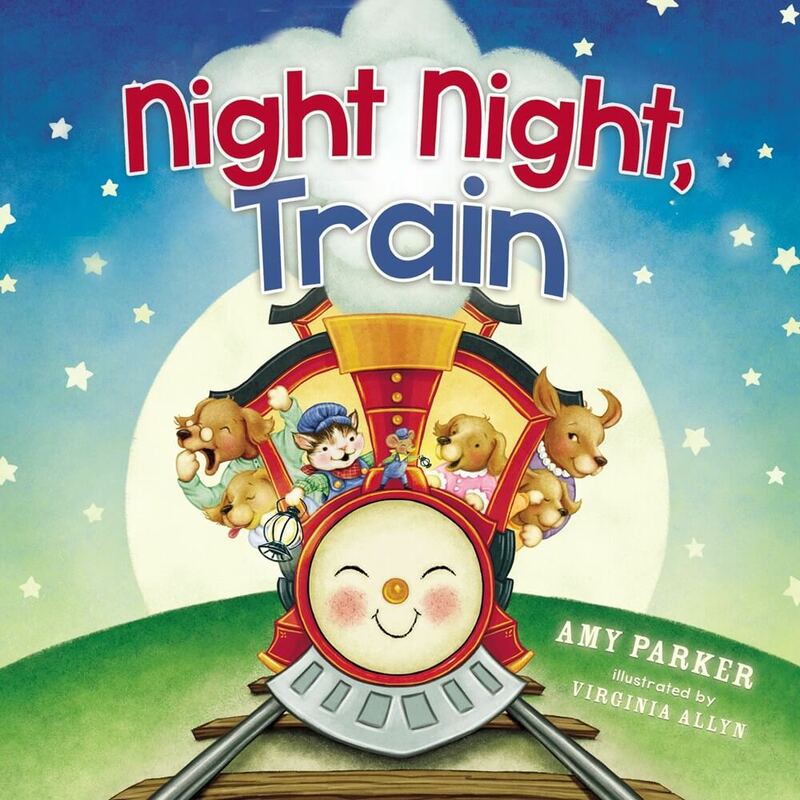 This illustrated board book invites you and your little ones to imagine those same wonders. 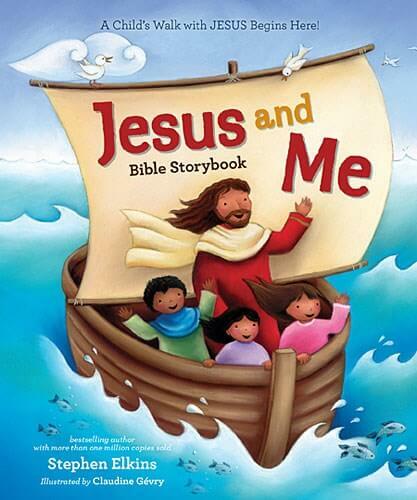 Share the joy of a personal relationship with the Lord with your family today. 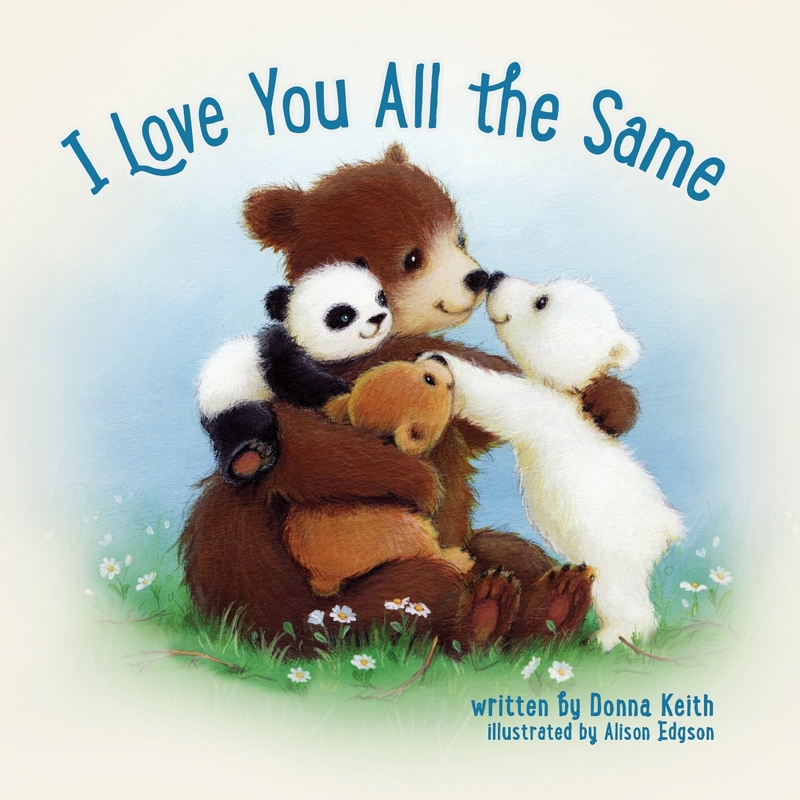 An enthusiastic and engaged author, Bart is passionate about sharing this timeless message with audiences everywhere. 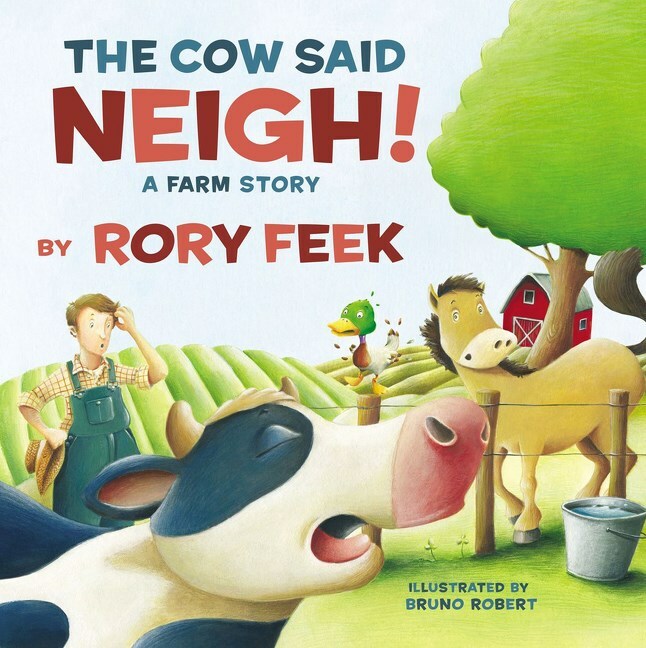 He is the father of five and having the history of a challenging childhood, he is particularly committed to bringing this message of hope and wonder to young children.